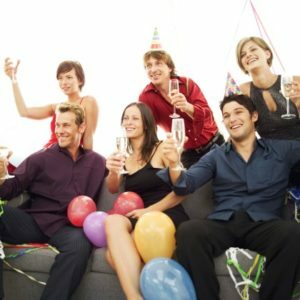 Remind employees via email about your company's code of conduct and substance abuse policy prior to the party. Review the company's harassment policies with employees prior to the party. At Leap /Carpenter / Kemps, Merced County’s largest locally-owned agency, we have an experienced staff of professionals who understand that each business is unique and that the one-size-fits-all approach just doesn’t work. Our agents have access to more carriers and more plans, and that means that they have more options to create the best possible combination of coverage to minimize your risks and lower your costs.